As cliché it may sound, how are we almost at the end of the January already? Not only did this month fly by it has also been one of the busiest months I've had recently. Work has more than doubled at my job and I've definitely been hit by the January blues (I blame payday being so far away!). 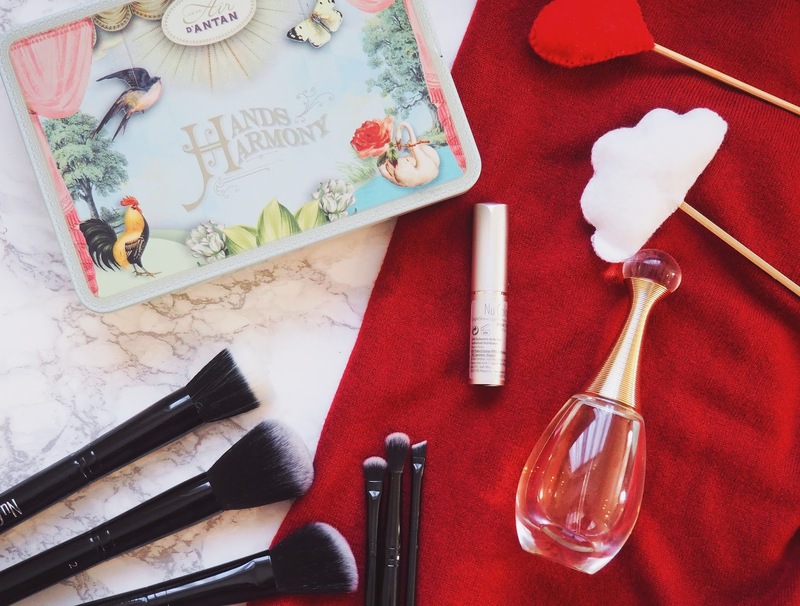 But in an attempt to lighten my mood and talk about nicer and exciting things, I am sharing with you all today what I've been loving lately in the beauty department. Despite most being from PR, I genuinely love them - otherwise, I would not be sharing them here- AND they would make great gifts for the beauty lover in your life for Valentine's Day. Celebrating V-day only between couples is SO last year so this year, the hubby and I will be cherishing our friendships and I'm sure one of my girlfriends would LOVE these! Hope you enjoy this post, I had a great time putting it together and I am very excited to be bringing more beauty content this year! At a first glance, this set may seem a tad expensive let's be honest, but when I attended their press release a few months back I actually found these brushes are made by the same company that makes MAC brushes so you know they are going to be great quality, and they do not disappoint! Besides, one can never have too many brushes (anyone else hates cleaning up brushes and instead just picks up a new clean one?). The professional set contains a powder brush, foundation brush, blush brush, eyeshadow brush, blending brush and an eyebrow brush, all packed in a gorgeous silver case perfect for travelling. They are suitable for powders and liquids and, the soft duo fibre synthetic bristles deliver just the right amount of product for a smooth blending and seamless natural finish. 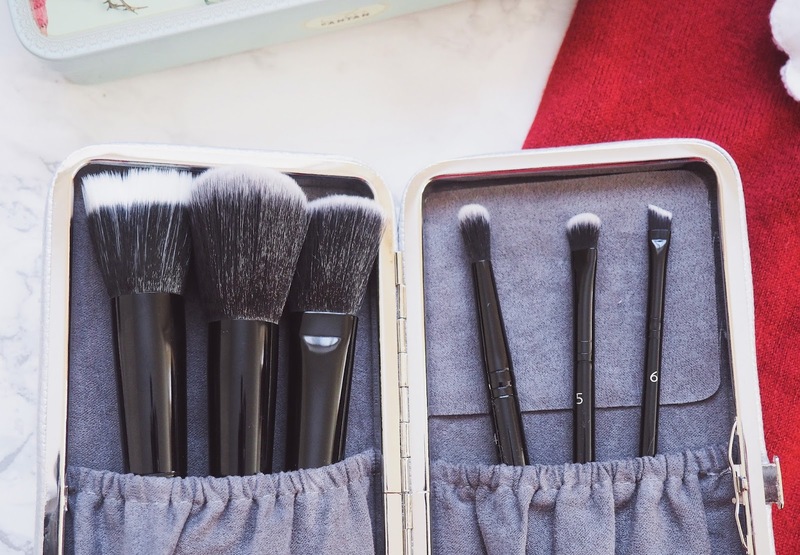 I LOVE duo fibre brushes and I've even switched my beauty blender for these beauties. Hand creams are my best friends during winter and this set with 4 25ml different creams could not have come at a better time! It contains 2 refreshing and deeply hydrating creams with argan oil and aloe vera and 2 super moisturising creams with sweet almond oil and shea butter. The creams' names are La Vie en Rose, Douce France, Les Marchés de Provence, Y'a d 'la Joie. I spoke about a fragrance from Un Air D'antan here and like that perfume, these creams are paraben free, PH neutral and dermatologically tested. 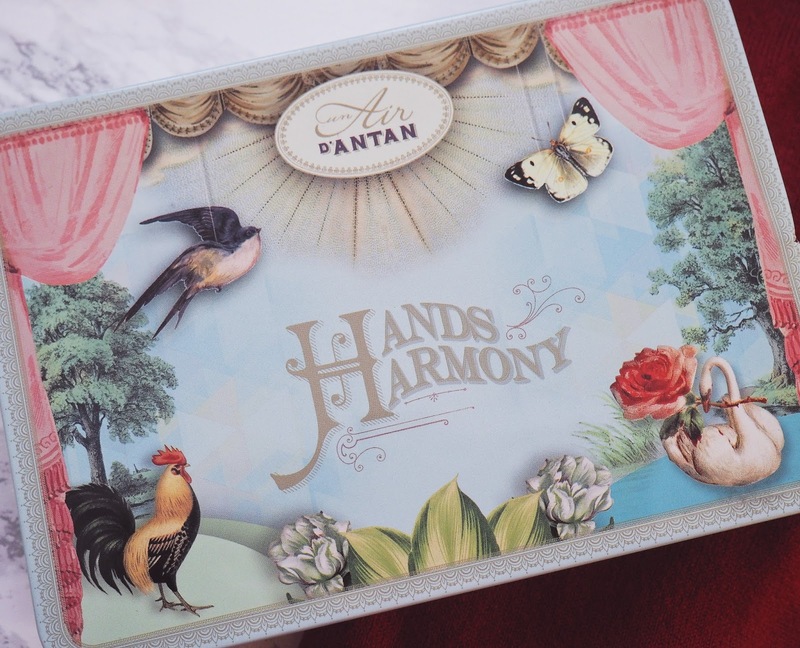 Additionally, the brand is cruelty-free and eco-friendly, both of which aspects I am definitely paying more attention to when making beauty purchases. 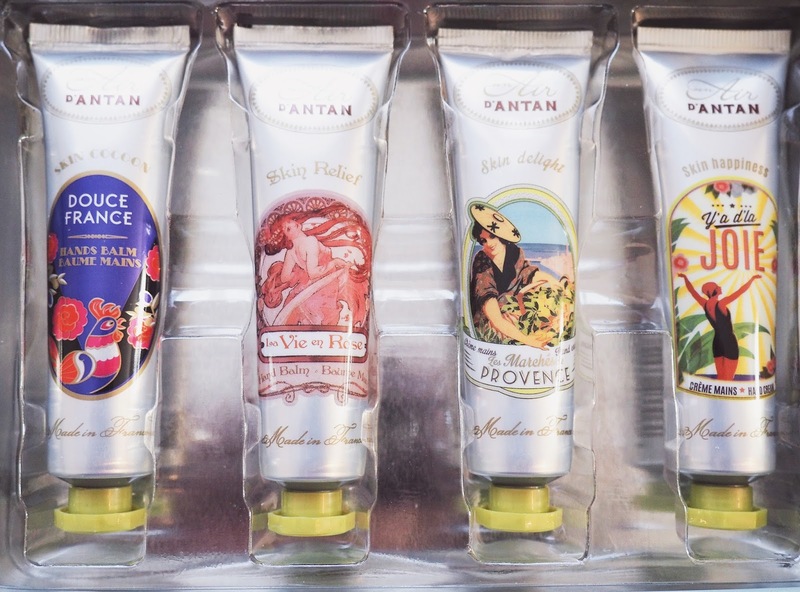 Made in France, these are as fabulous as can be and I've given two to my mum and she is also a fan (and she is quite picky when it comes to hand creams so that means something!). Lip balms are a must for me throughout winter and despite not needing any plumping effects as my lips are already a noticeable size, this balm is great for giving an instant colour and moisture boost to my lips. For those looking for a fuller look I'm sure this works wonders, but if you're after moisture and softness like me this is one to try. This does not tingle excessively like other plumping lip products I've tried in the past do and I really like that about it as I am not a fan of the tingling sensation at all! 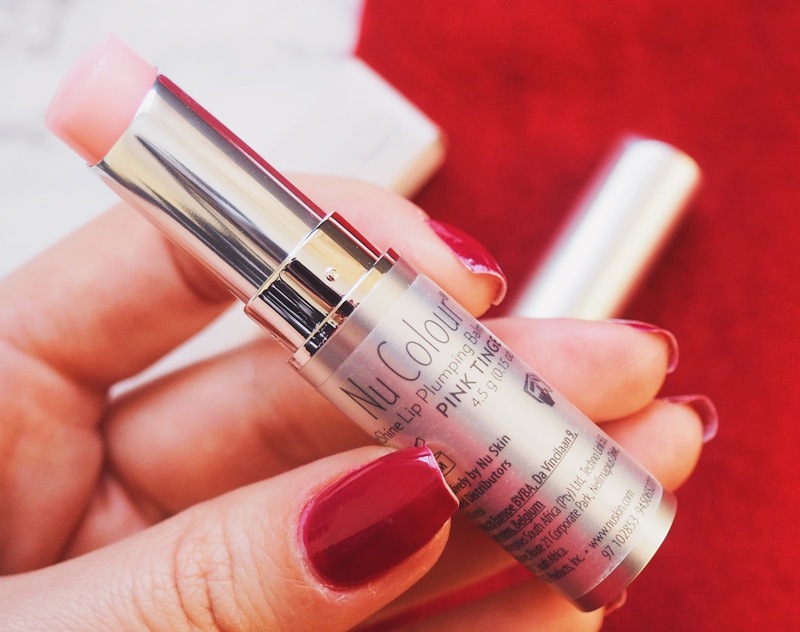 I like wearing it on its own during the week as the balm provides a hint of pink colour, and under my lipstick (especially those particularly drying matte lipsticks we're all obsessed with) during the weekend. 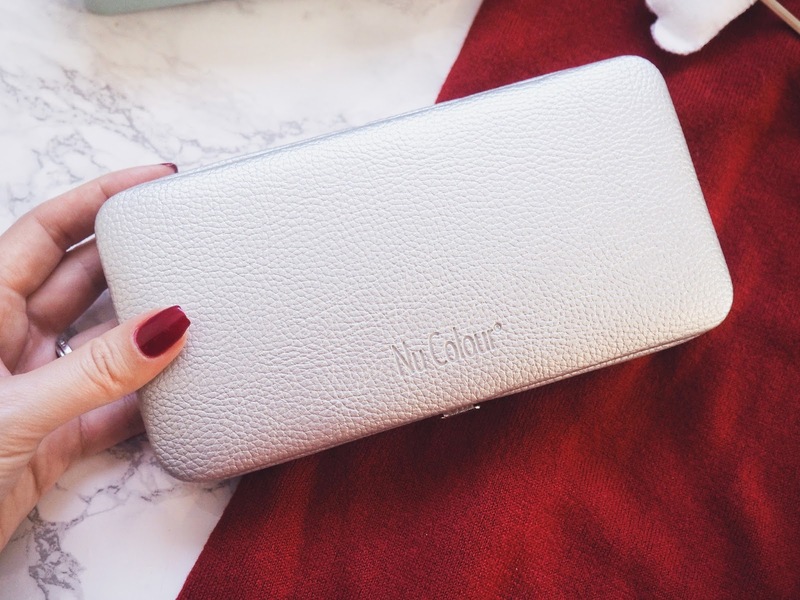 A handbag essential! To say I'm obsessed with this scent is an understatement. I'm not very good at describing scents, nor do I really need to go on much about this because I mean, it's Dior and we all know it's good. But in short, this is a legendary perfume with a charming and feminine floral fruity scent that I can't get enough of. I bought this at Boots solely with my points card and I've used more than half the bottle in less than 6 months. I will be repurchasing and this alongside Miss Dior and La Vie Est Belle, is on my all-time favourites list! I would not complain if I got a new bottle of this for V-day (*hints to the hubby*). What are some of your recent favourites? I'd love to know if you've tried any of the above, so drop me a comment below! Those brushes look like such a great buy! That hand creme set is darling!! Love the brushes and the lip balm, thank you for sharing. I love J'Adore!!!! You are right in being "obsessed" with it, it's such a feminine scent - really great! 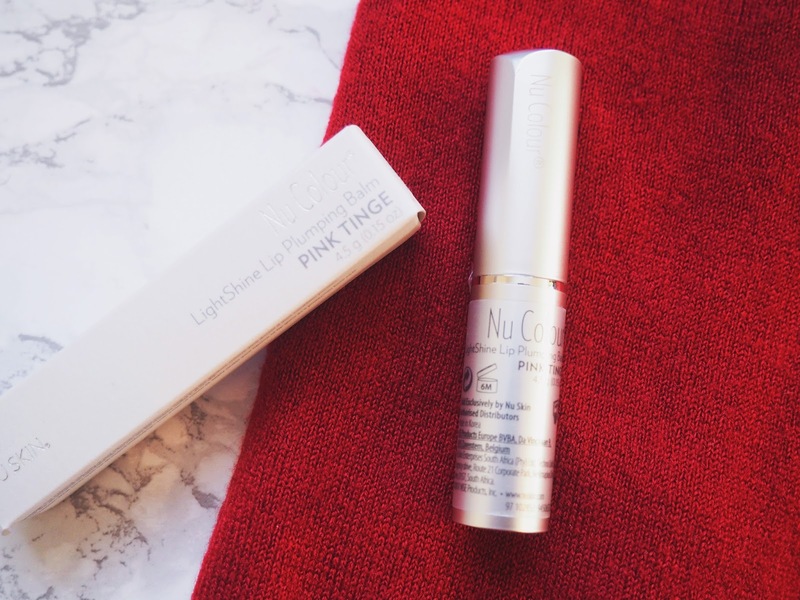 I never tried the Nu Lip Balm, and I a not a fan of a tingling sensation either, but as my lips are ormally chapped - if I forget a balm for 2 days, that is it ! - then I would like to try the balm. Not tingling too much, that's good. And I looove a good set of brushes! Hope you have a very lovely weekend! Hugs! Oooh, great picks and beautiful pictures too! Dior J'Adore has been a favourite since forever! I recently moved on to other fragrances though. I love a few others too but this is a classic! 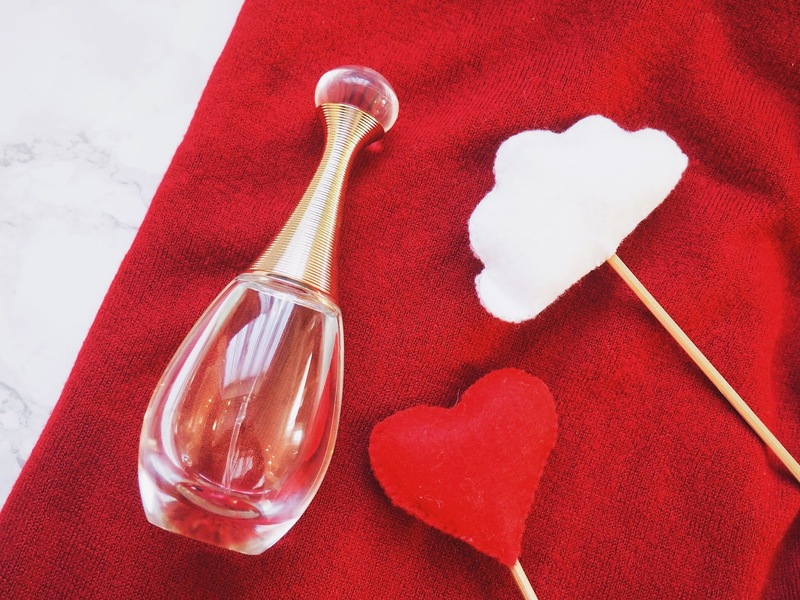 Jadore is such a lovely scent and holds a special place in my heart from memories way back. Lovely picks Pam! Isnt it! I'm in love! Good selection dear! I absolutely love the brushes. thanks hun! those are winners indeed! I can't wait for January to be over with now - it's felt like an awfully long month!! Love some of the treats you've got, especially the Chanel perfume. My mum loves that one, it's so classy! <3 I can't wait for pay day either, it's been almost 6 weeks! !